Live webcast of Rinpoche teaching today! by wangdu on August 28, 2018 in Events, News, Ringu Tulku, Rinpoche's News, Teachings. 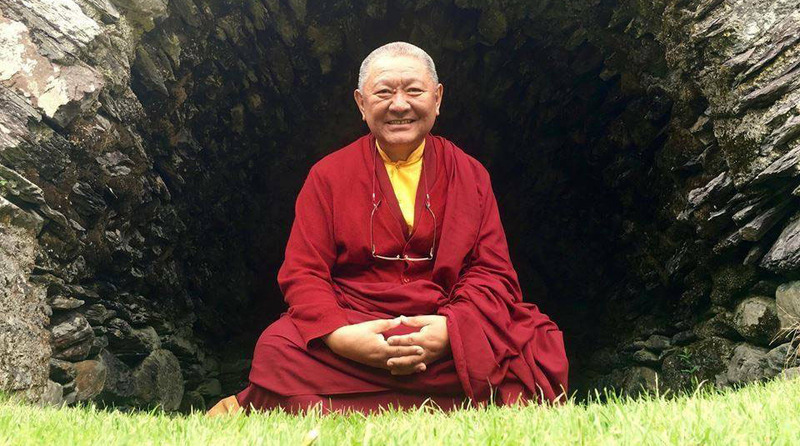 At 4:30pm GMT (17:30 UTC+02) today, Tuesday 28th August 2018, Venerable Ringu Tulku Rinpoche will teach from Amsterdam on the subject of ‘The Yoga of Non Action’. You can view the webcast live on either Youtube or Facebook. The webcast team will also try to organise a Q & A session at the end of the teachings. Visit the links below for more information. by wangdu on August 9, 2018 in Groups, News, Rigul Trust. Members of Bodhicharya Kent are going to do the Yorkshire Three Peak Challenge, climbing 3 mountains in 12 hours. They are hoping to raise £2,000 to be divided equally between Rigul Trust and the Community Group Bodhicharya Kent. This year is Rigul Trust’s 10 Year anniversary, so to celebrate a kind benefactor will donate an extra 25% of all donations given, so please give generously! 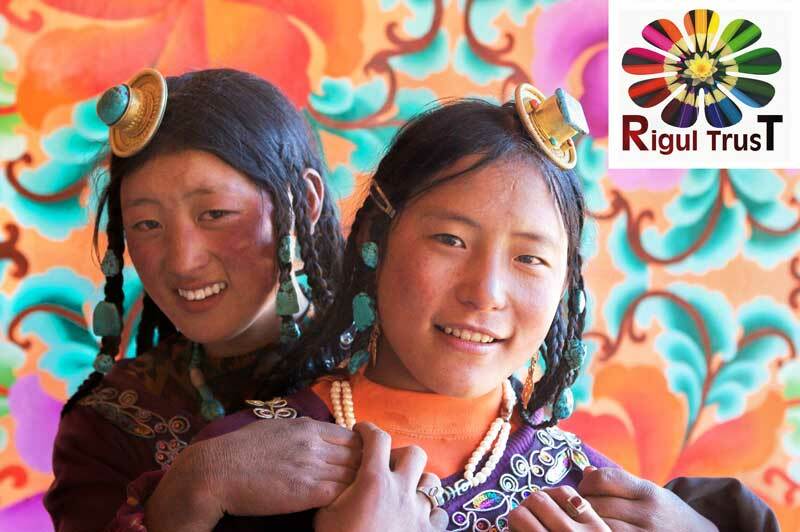 by wangdu on July 28, 2018 in News, Projects, Rigul Trust. Rigul Trust was founded ten years ago in 2008 and to celebrate the Trust is aiming to raise one years funding for Rigul school and health clinic amounting to £40,000. 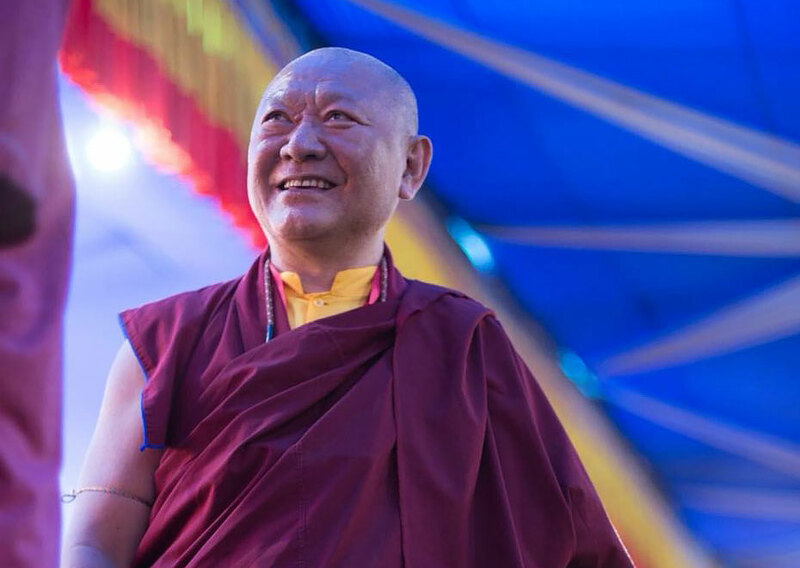 For every donation given from now, a kind sponsor is also offering an additional 20% for each donation until that target is reached as gratitude to Ringu Tulku for his great kindness, wisdom and compassion. If you would like to donate please click the donate button below or on the Rigul Trust donation page. Thanking you for your great kindness. There is a small chance that more money than is needed may be raised for any project. If this happens and with your agreement, which we will assume has been given unless we hear otherwise, your gift will be used wherever the need is greatest. by wangdu on July 21, 2018 in Berlin Stupa Project, Events, News, Projects. 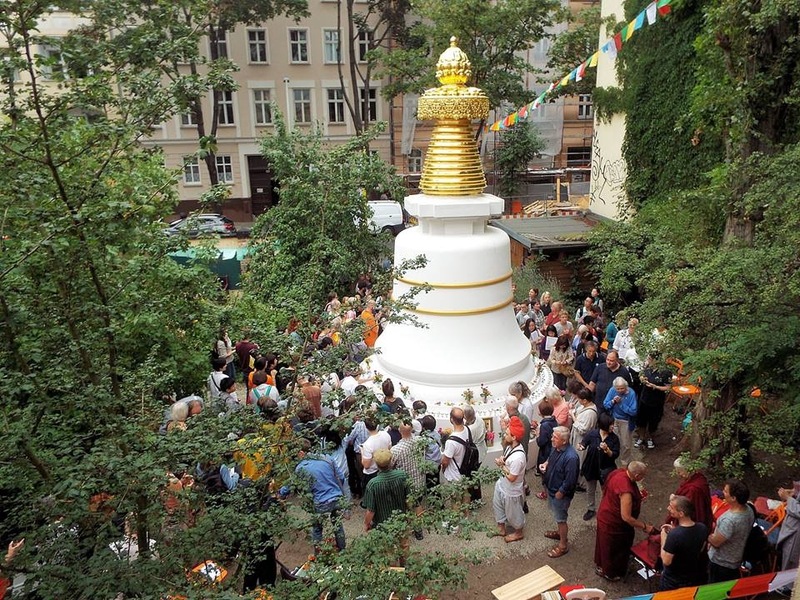 On the morning of July 19th, 2018, the Stupa on the grounds of Bodhicharya Berlin was inaugurated. It was a joyous event shared by many friends from near and far. Together with our special guest, the Very Venerable Master Hai Tao, Ringu Tulku Rinpoche led the ceremony, assisted by Khenpo Karma Namgyal. A Stupa is the symbolic representation of enlightened mind, to bring peace and harmony to the area and the world. People from all faiths are invited to find a place here to sit quietly, meditate or walk around the Stupa, to feel the healing qualities and to increase their positive potentials. by wangdu on May 29, 2018 in Events, Ringu Tulku Archive. Wishing you all a very happy and auspicious Saga Dawa Düchen! 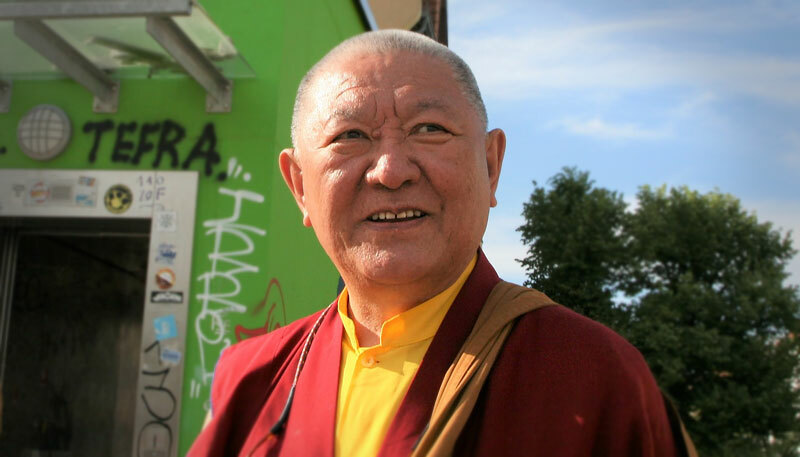 As many of you may have seen or heard, Ringu Tulku Rinpoche has arrived in Europe and has commenced his 2018 Teaching Tour. Rinpoche started at the Dharma-Tor Centre, Huttenried, Germany and then spent last week teaching in Bodhicharya Berlin and a number of other centres in Berlin. He is now in Bodhicharya Brussels. 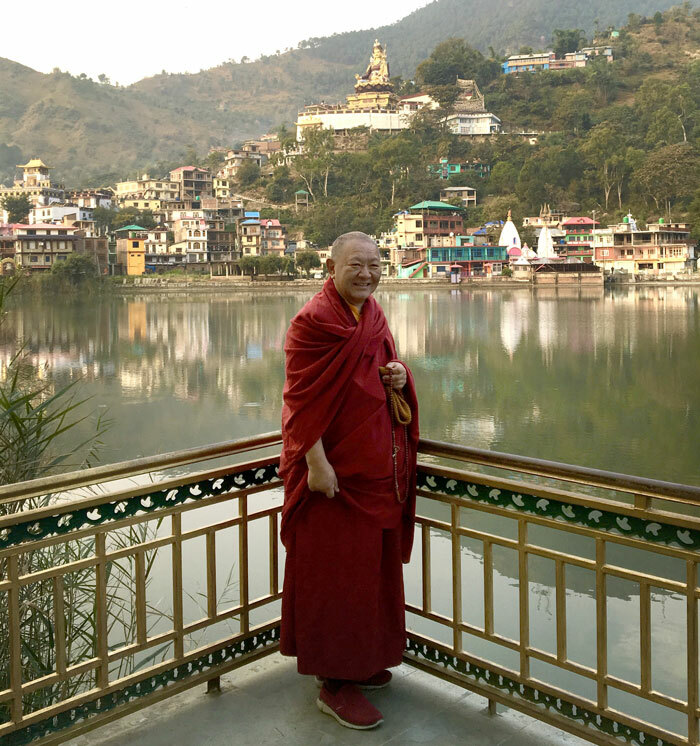 You can find out about all the places Rinpoche will visit on his Teaching Schedule page. Since 2015, Rinpoche has been making audio recordings of most of his talks and teachings. These recordings are now automatically uploaded to the Archive and we are able to share these recordings to members of The Ringu Tulku Archive almost as soon as they arrive. This means that members can listen to these recordings as he travels around the globe. The Archive now also contains over 250 teachings from the past 14 years. Currently we are working on the last upload which will bring us back to 1989! by wangdu on March 23, 2018 in Events, News, Rinpoche's News, Travel Schedule. 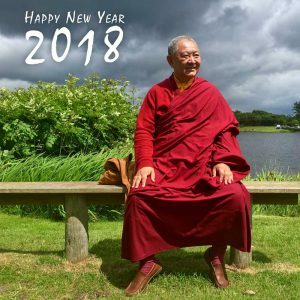 Ringu Tulku Rinpoche’s entire Teaching Schedule for 2018 is now complete. You can view it here on the Teaching Schedule page. For further information about any of the events listed, please contact the locations/organisers directly using the links supplied on the Teaching Schedule page. You can also find out more about individual groups here. by wangdu on February 15, 2018 in News, Poetry & Prayers, Rinpoche's News. by wangdu on February 8, 2018 in Events, News, Rinpoche's News, Travel Schedule. Photo taken at Tso Pema, November 2017 by Tsunma Karma Wangmo. We are pleased to announce that the first part of Ringu Tulku Rinpoche’s teaching schedule for 2018 is now available to view on his Teaching Schedule page. It shows all the confirmed teaching events so far. More will be added, so please check back over the coming weeks. by wangdu on January 27, 2018 in Projects, Publications, Publishing Team. To bring you some warmth this wintertime, Bodhicharya Publications is very happy to announce the publication of a new Heart Wisdom book. 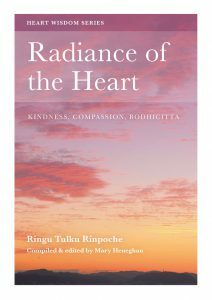 Radiance of the Heart presents Ringu Tulku’s teachings on Kindness, Compassion and Bodhicitta. Following on from the publication last year of the Lazy Lama booklet Lazy Lama looks at Loving-Kindness, this text develops this core topic further. Drawing on five teaching sources, the text first encourages us with a practical look at how to bring kindness and compassion into our daily lives. Ringu Tulku discusses themes of meditation and the practice of tonglen; and answers a wide range of questions. Copies will be available in February and you can pre-order your copy from Bodhicharya Publications here in the Book Shop. by wangdu on December 31, 2017 in News, Poetry & Prayers. Wish you and your loved ones a very Happy New Year for 2018. May you feel love, kindness, purpose and inner peace. May each day be a festival and each moment a time to enjoy. May all of us do something each day that we will be proud of because it will be good for ourselves and others.